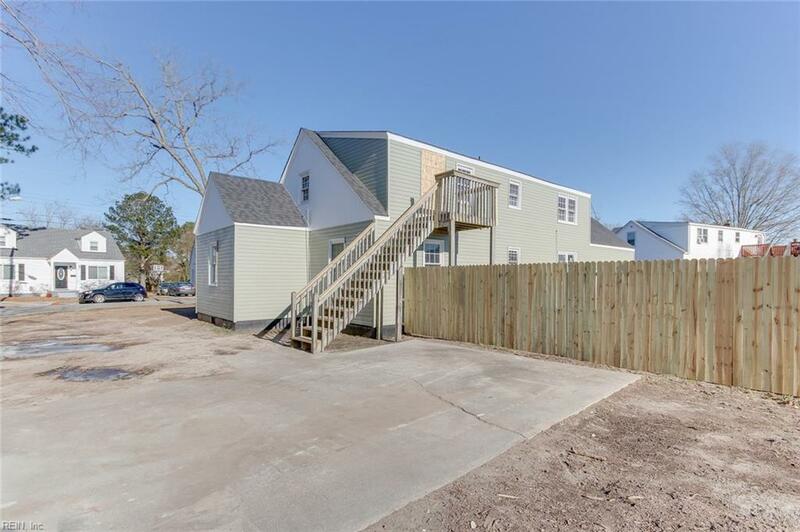 4522 Bankhead Ave, Norfolk, VA 23513 (#10236882) :: Abbitt Realty Co.
Property still under construction. 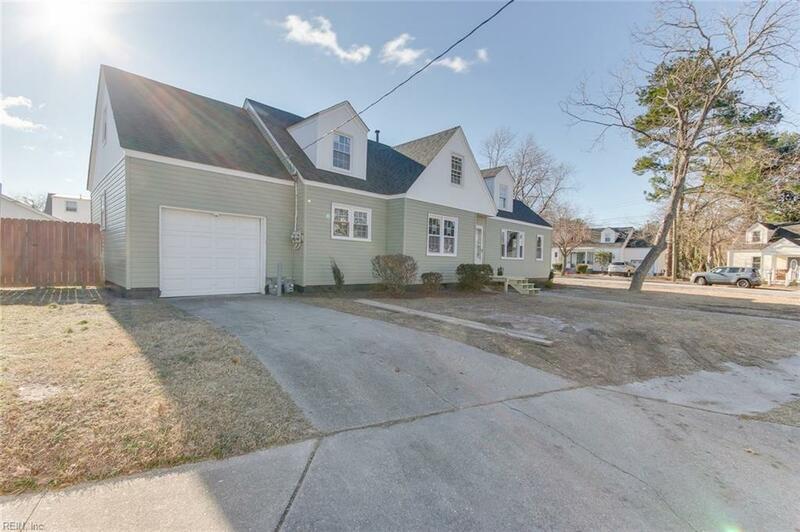 Complete renovation with all new siding, windows, garage door, roof, heating/cooling. Fantastic investment opportunity. 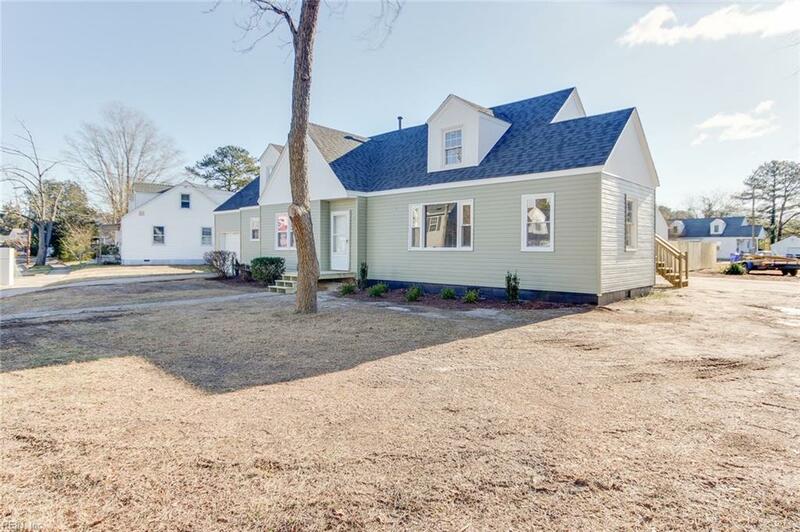 Downstairs unit with 3 bedrooms, 1 bath, large open kitchen with pantry, and attached garage with laundry area.Upstairs unit with 3 bedrooms, 1 bath, spacious living room and laundry room. 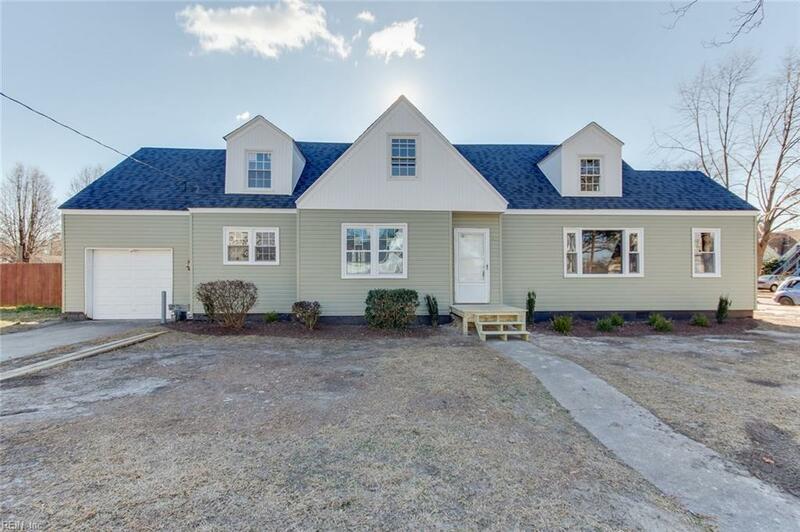 This property can be sold as part of portfolio package with these duplexes also located in Norview Heights: 4569 Hampshire (MLS 10239299) and 4544 Bankhead Ave (MLS 10236882).